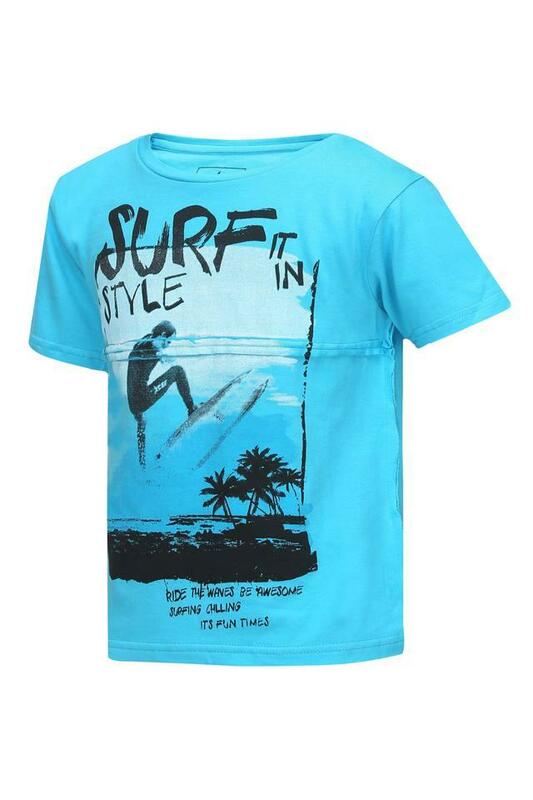 Enhance the style factor of your son's casual wear with this trendy tee from Rocky Star. Thanks to its good quality fabric and comfortable round neck, this printed tee can be worn all day long. 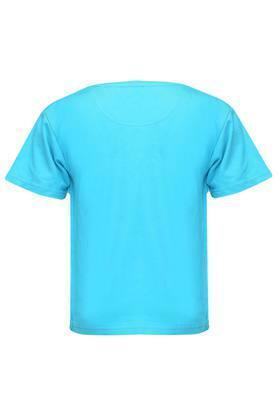 Besides, it also features short sleeves which adds to its design. Cool and trendy, this tee is perfect for your little masters picnics and other casual outings. 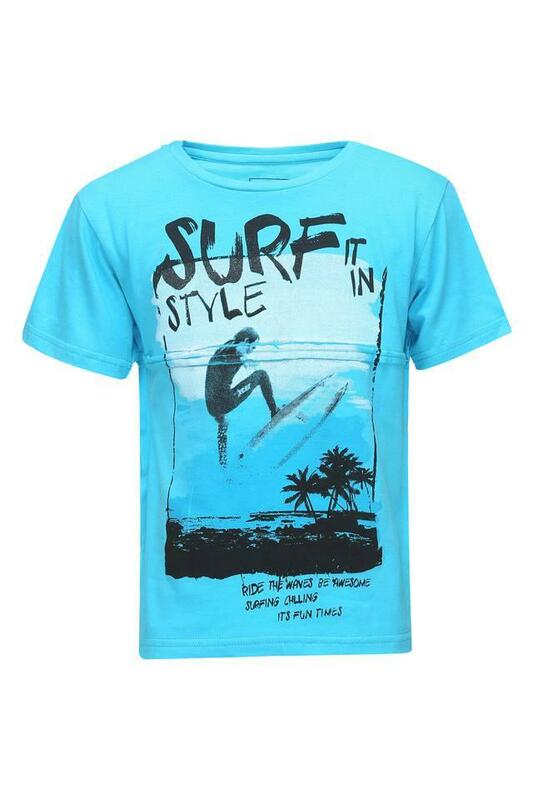 Let him club it with a pair of shorts and shoes to look complete his look.